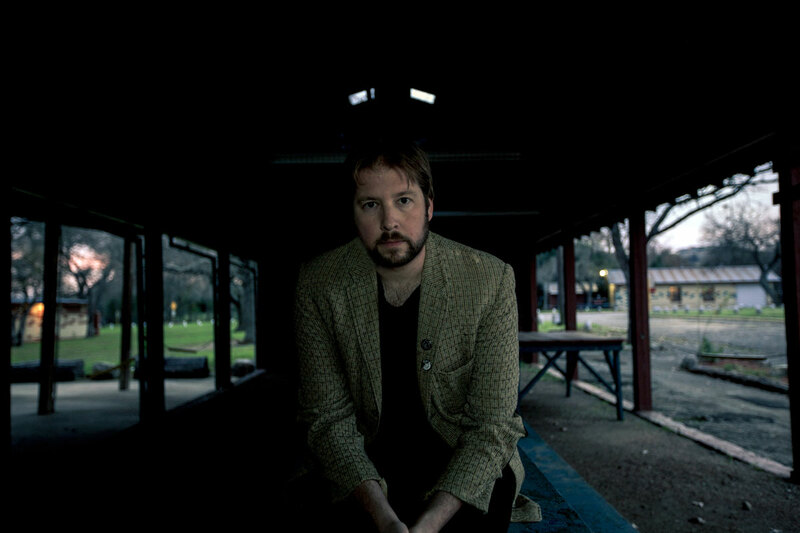 The March Divide is a sometimes more, but usually one-man pop-rock band led by San Antonio, Texas-based songwriter Jared Putnam. The prolific Putnam’s new album, Saturdays, arrives May 13, follows-up two album and three EP releases from Putnam in just a three-year period. The March Divide will be touring before, during, and after the release of Saturdays.